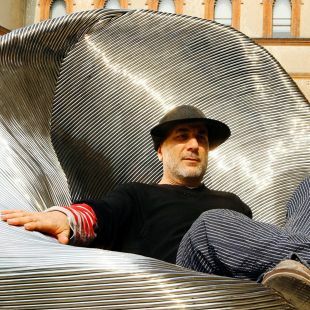 Ghanaian-British architect David Adjaye and Tel Aviv-born colleague Ron Arad have won the competition to design Britain’s first Holocaust memorial — on the River Thames near London’s Westminster Palace. 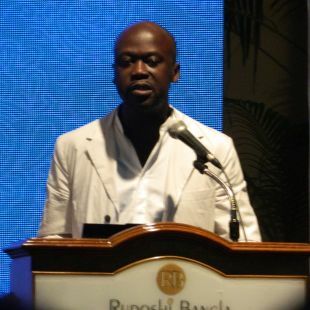 Adjaye was the lead designer of the National Museum of African American History and Culture in Washington, while Arad, probably Israel's most famous industrial designer, is known for the avant-garde Design Museum in Holon, a Tel Aviv suburb. The monument in London's Victoria Tower Gardens will join a number of Holocaust memorials around the world; the Ottawa monument was unveiled just last month. 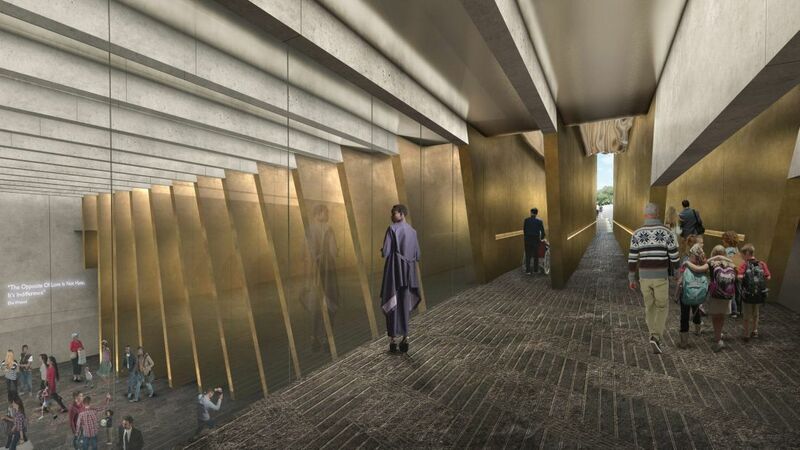 The British memorial’s upper structure will feature bronze blades through which visitors pass on their way to an underground Holocaust learning center. 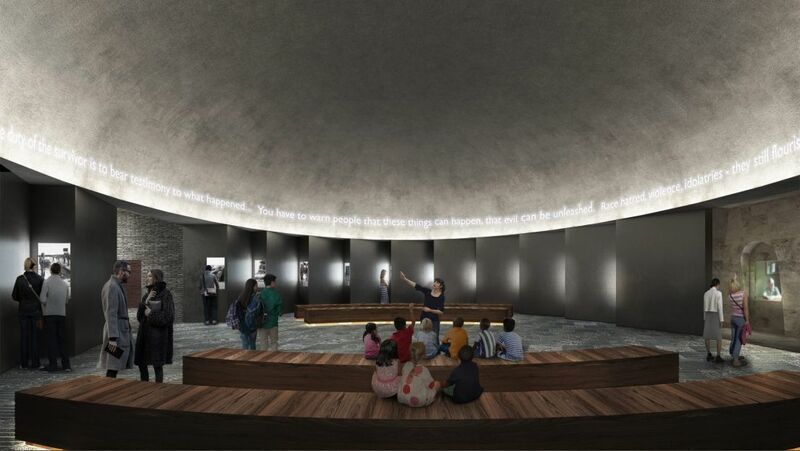 Visitors will reach the complex’s central section after walking along a path free of other elements — making the memorial the latest to forgo images of catastrophe and grieving. The gaps between the memorial’s 23 bronze plates will represent the 22 countries whose Jewish communities were decimated in the Holocaust. 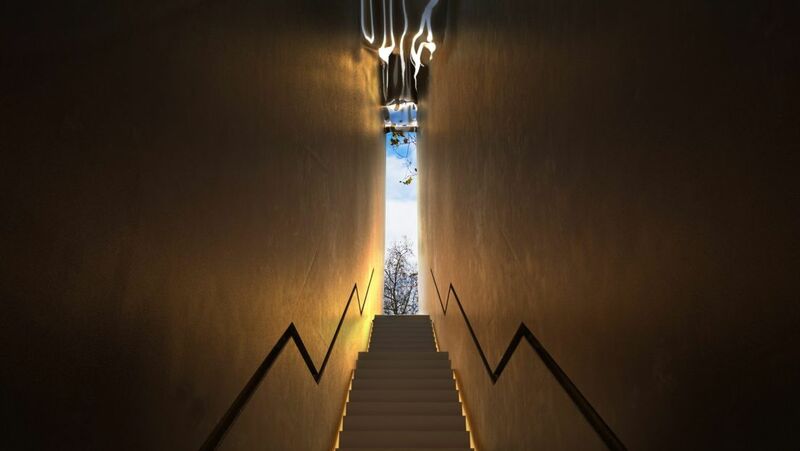 These gaps will lead to a down staircase and a hall serving as a place for reflection, as well as to a passageway to the underground learning center. Adjaye is also planning a new home for the Batsheva Dance Company, which will go up where Tel Aviv’s central bus station used to be. As Adjaye put it, the complexity of the Holocaust, including its British connection, is a series of layers that have become concealed over time. He and Arad aim to expose those layers and not let them be buried by history. 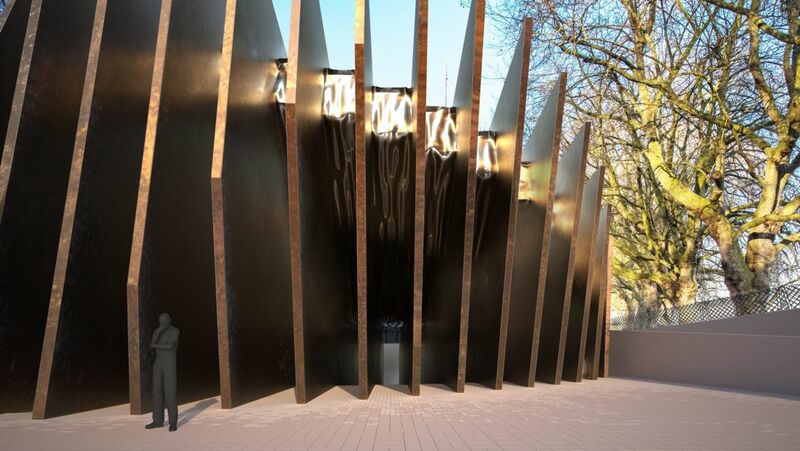 The competition was initiated by the UK Holocaust Memorial Foundation and was held in partnership with London-based Malcolm Reading Consultants, an architecture specialist. It was launched in September 2016, with almost 100 groups submitting proposals. Last year a panel of judges selected 10 teams consisting of architects, artists, curators and Holocaust historians and researchers. The memorial will cost 50 million pounds ($66.2 million) and open in 2020. Another participant was the Jewish-American architect Daniel Libeskind, who worked with the British-Norwegian company Haptic Architects and Jewish-American landscape architect Martha Schwartz. The jurors included 13 people with diverse backgrounds including Khan, Britain’s Chief Rabbi Ephraim Mirvis, and Ben Helfgott, a Holocaust survivor and former champion weight lifter. 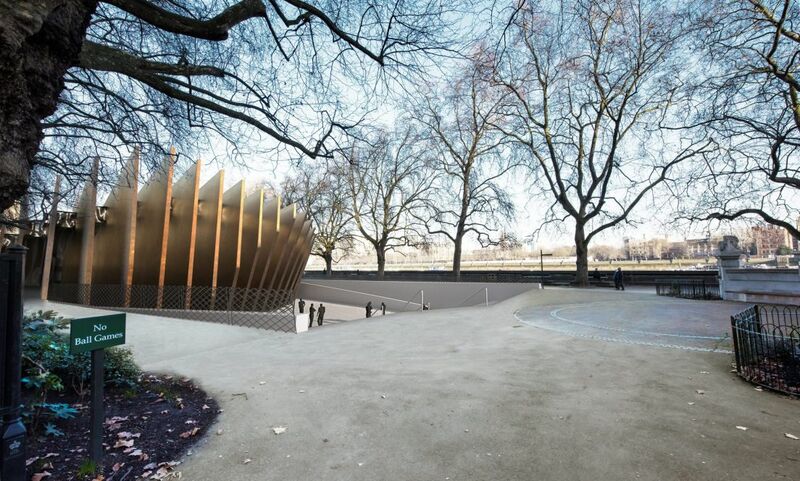 Critics argue that the memorial will mar one of London’s prettiest parks. 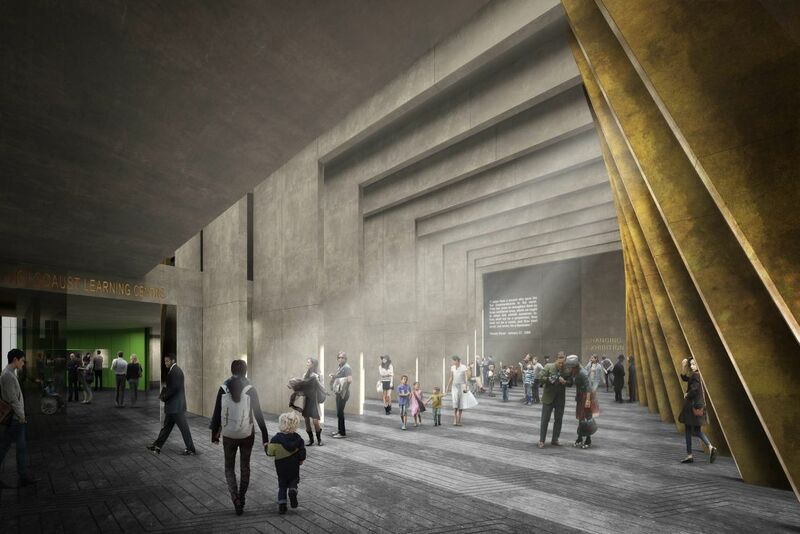 New galleries with Holocaust themes are being planned for the Imperial War Museum not far away. The price tag for these galleries is 33 million pounds, and Prince William visited the museum last month to promote the project. Diane Lees, the director general of the Imperial War Museum, says her institution believes there should be one central location for studying the Holocaust. It therefore questions whether another study center is needed less than a mile away.